Every year, residents of Royal Palm Beach experience damage to their home which require filing an insurance claim. While heavy rain showers, high winds, and tropical storms make up a significant amount of residential damage, as our claims adjusters will tell you, damage can happen a number of different ways. Many assume that when they file a claim with their insurance company that they’ll get the appropriate settlement to cover the damage. However, insurance companies often underscore the damage to your home and try to give you the minimal amount of money possible. That’s where our skilled public adjusters become the most valuable resource for a home or business owner. 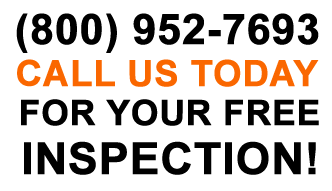 How can I hire a Public Adjuster in Royal Palm Beach? 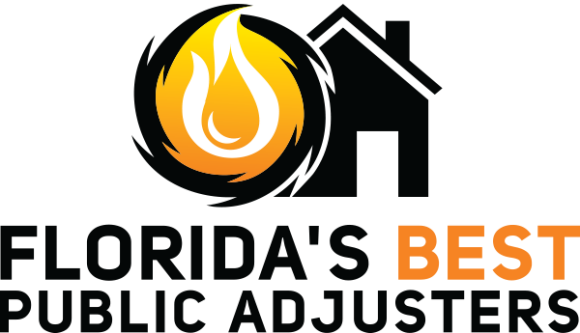 At Florida’s Best Public Adjuster we promise to work on your behalf and get you the most money for you claim. Our professional public adjusters will keep you informed through every step of your insurance claim process, so you can have peace of mind. If you’re looking for an experienced public adjuster to help with your insurance claim, contact the #1 ranked public adjuster in South Florida at (561) 715-8986 and schedule your FREE home inspection today! Fallen mirror in bathroom caused major damage. Client has United Property and Casualty Insurance.